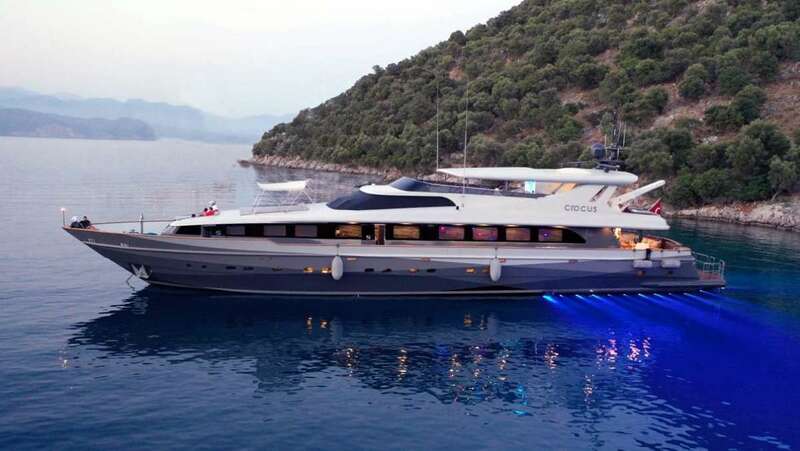 CROSUS is a spectacular 40 Feet yacht that is ideal for your next yacht charter adventure. 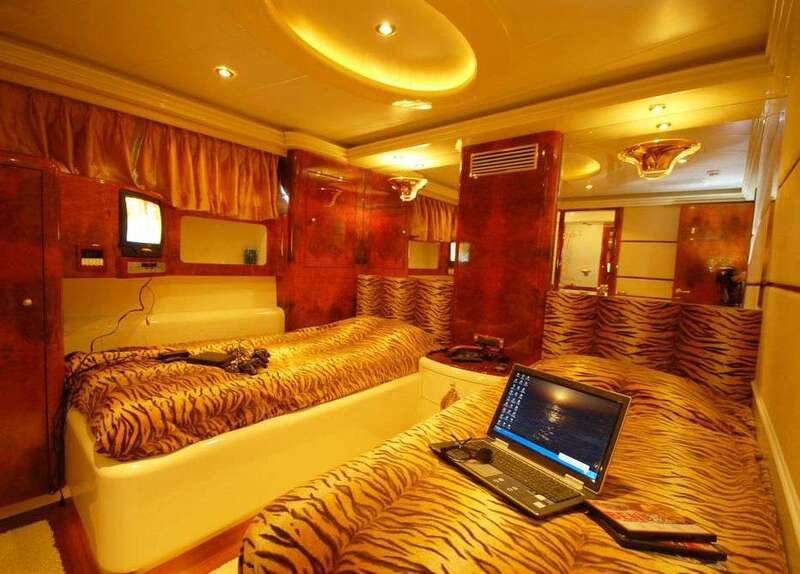 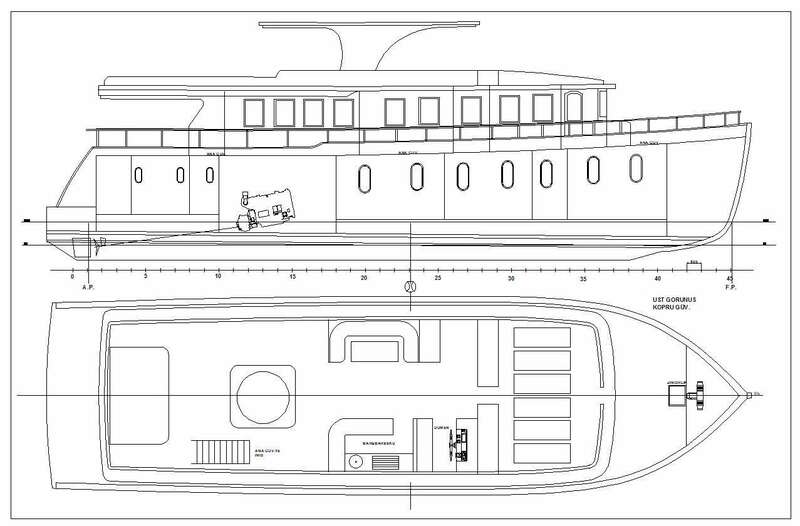 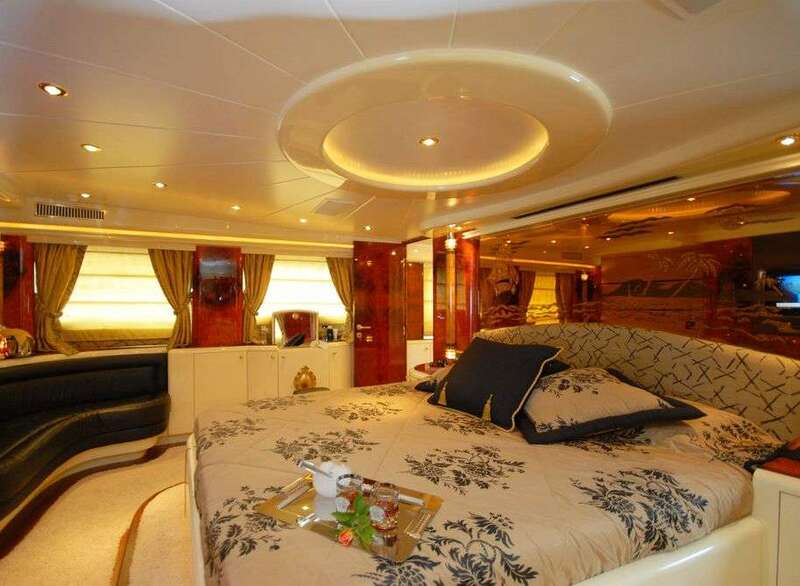 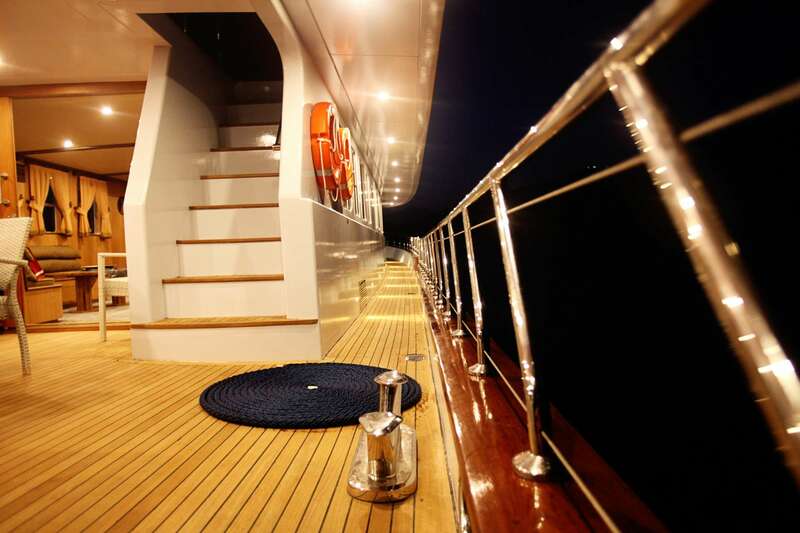 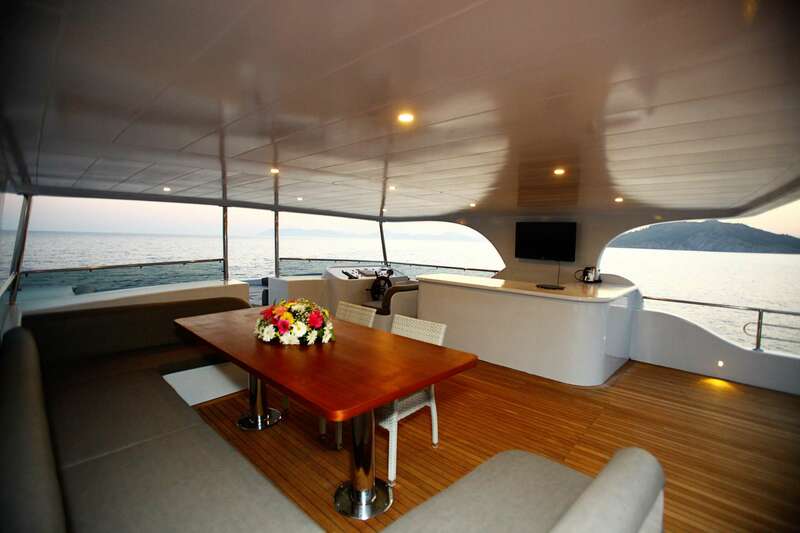 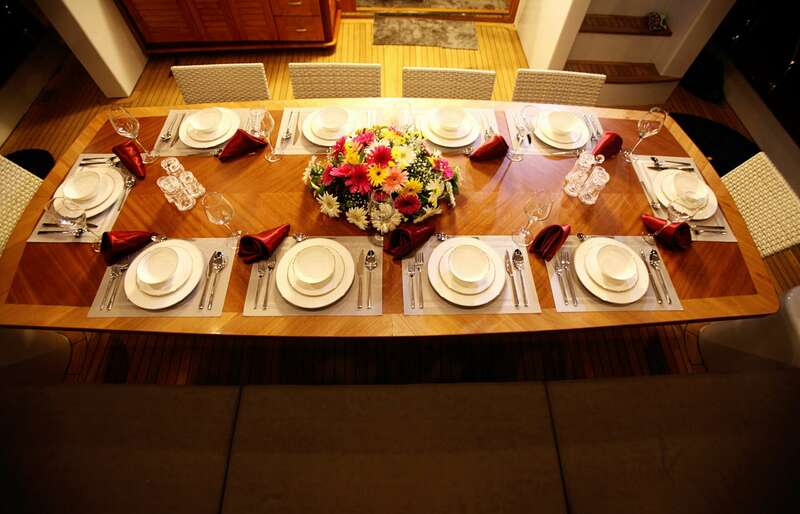 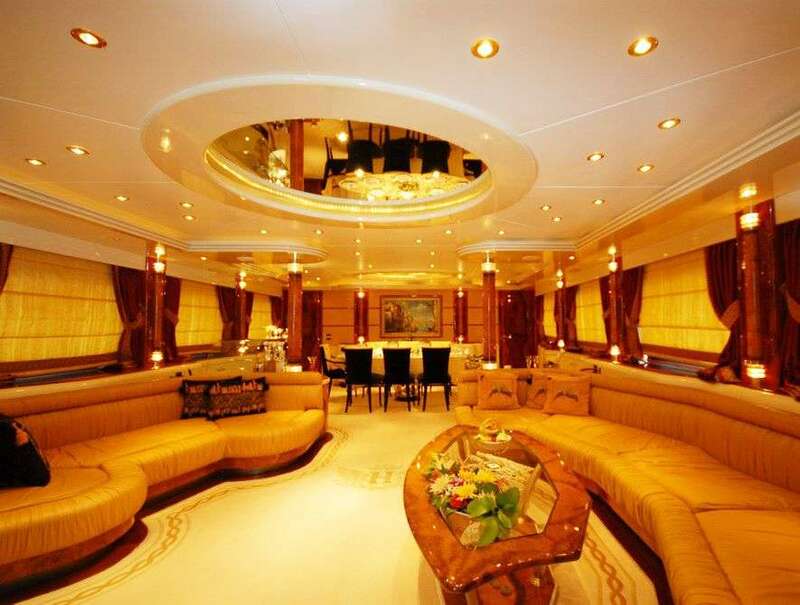 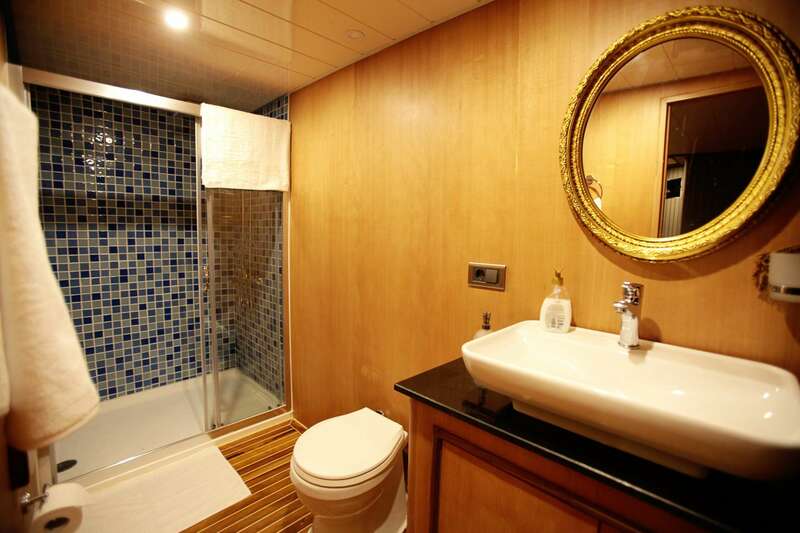 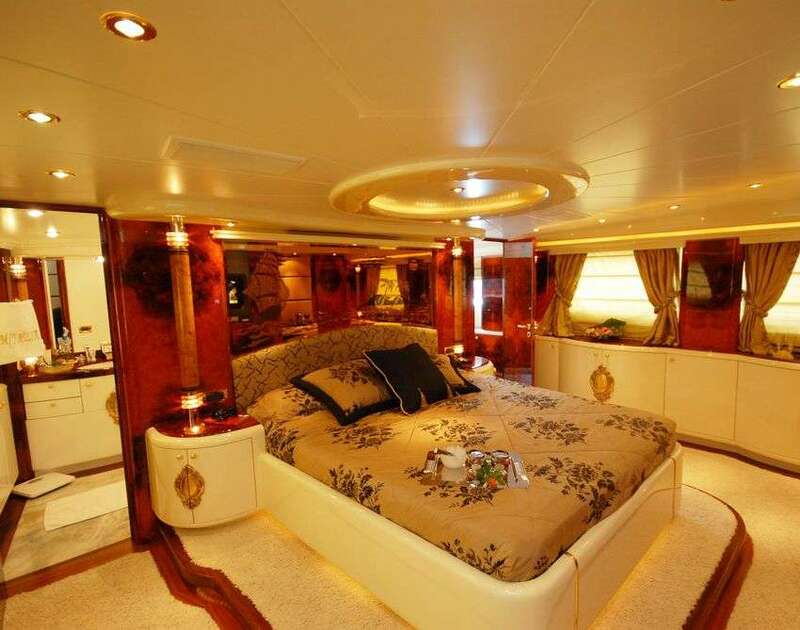 The yacht includes 6 comfortable cabins that sleep 12 guests. 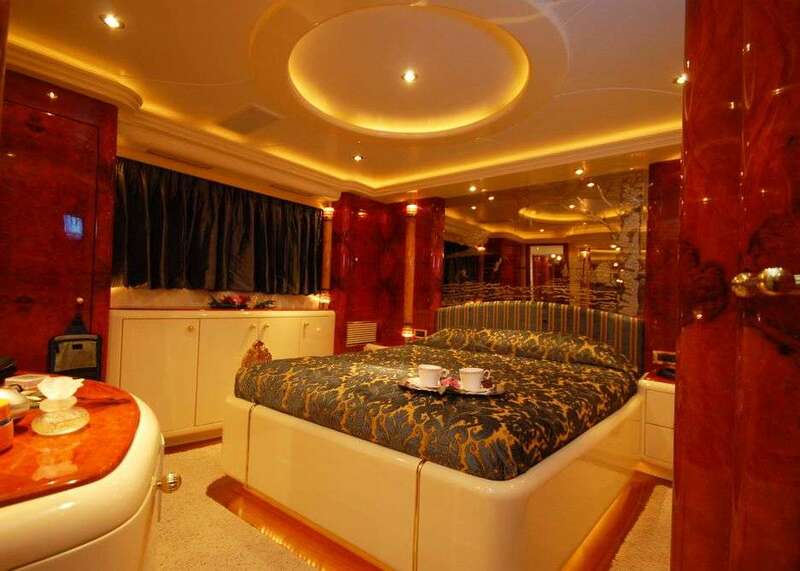 The yacht was built by Custom in 2002. 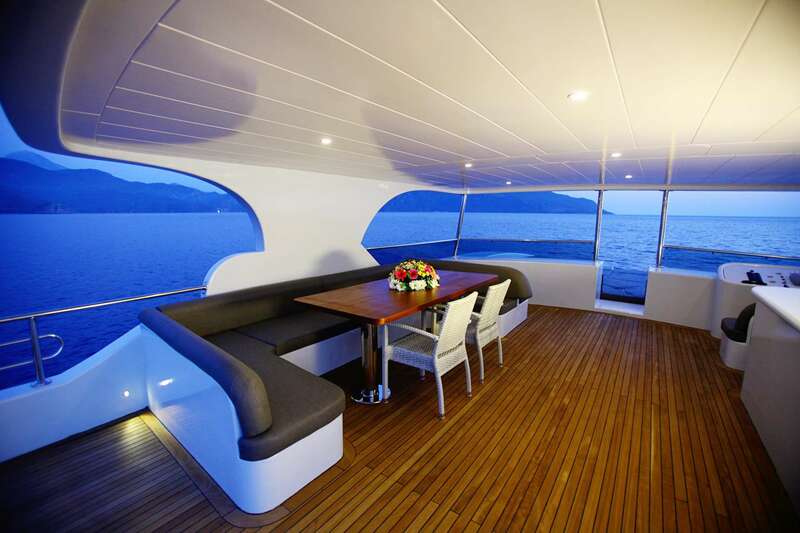 Powered by engine, the boat is capable of a top speed of knots and can cruise at knots. 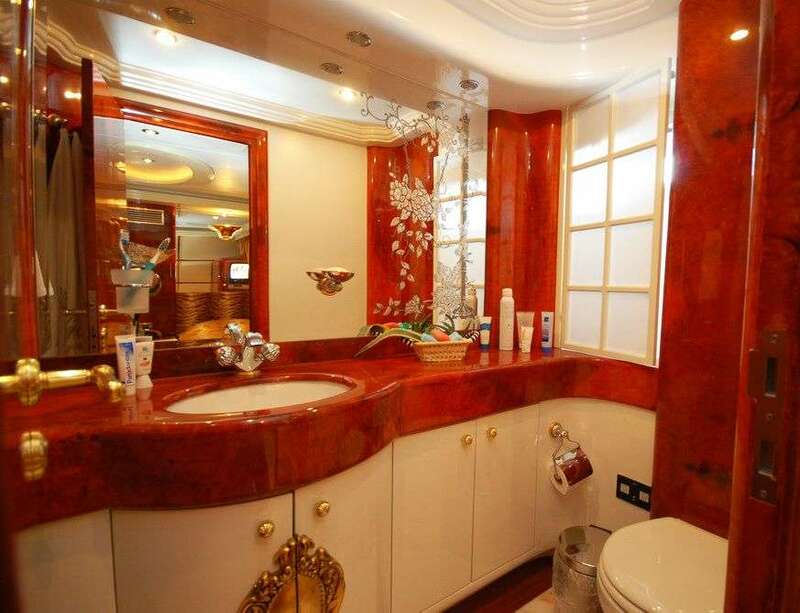 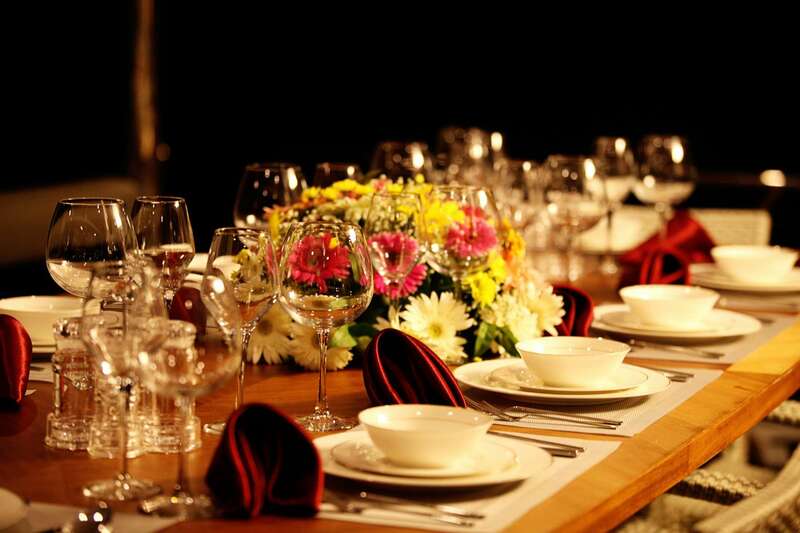 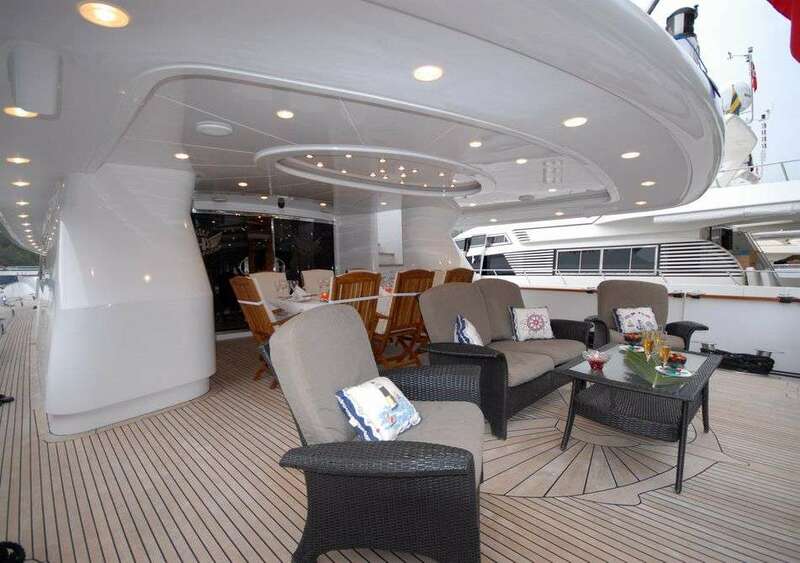 You and your party will fall in love with this yacht as it offers a lot of cool features and entertainment, such as: Pets Aboard, . 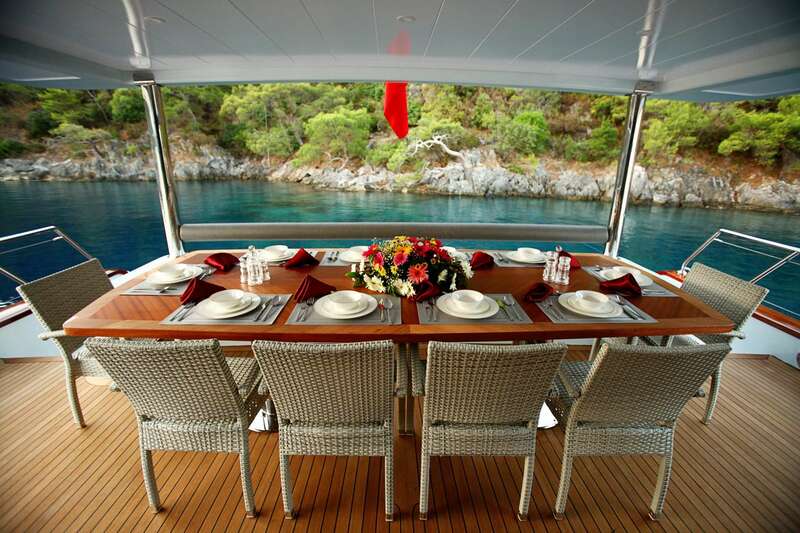 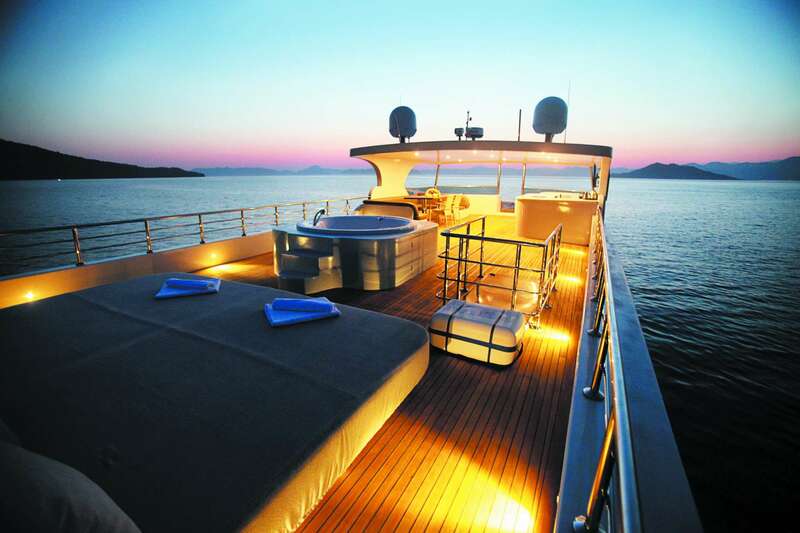 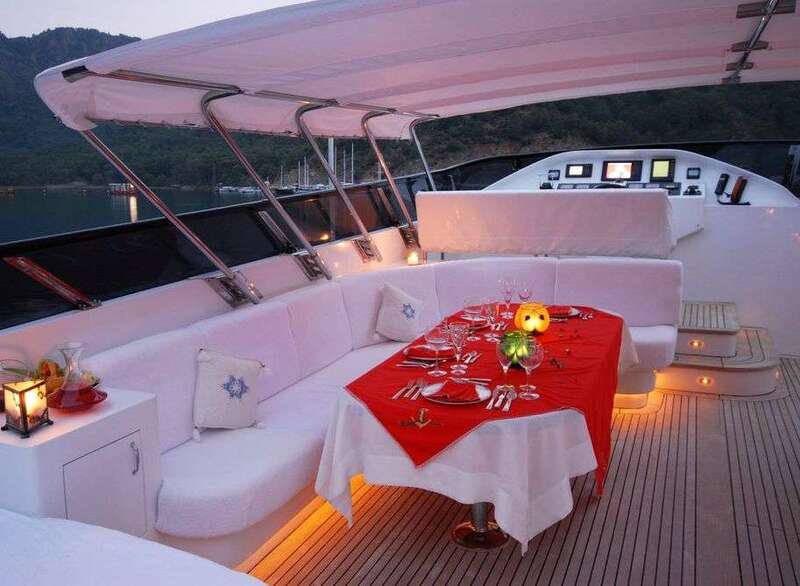 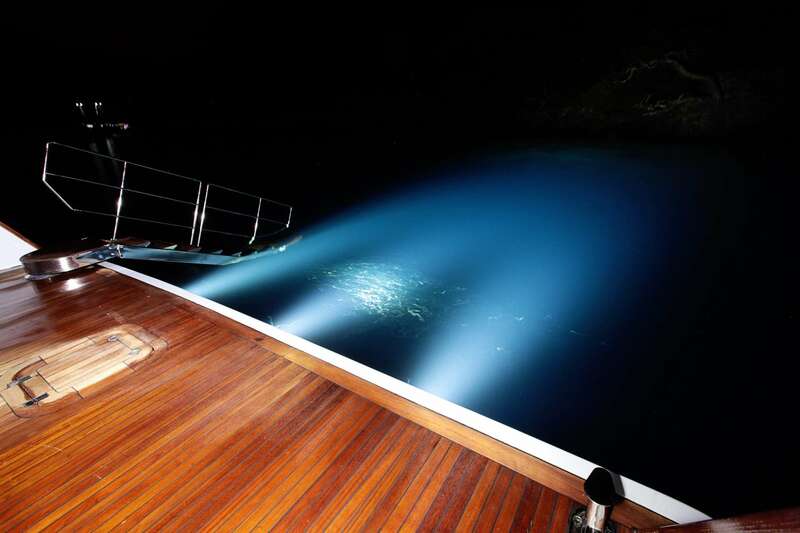 You can charter the yacht in for a weekly rate of €60,000 - €77,000 varies between the low and high season.